Waterfall at Lake Burton. 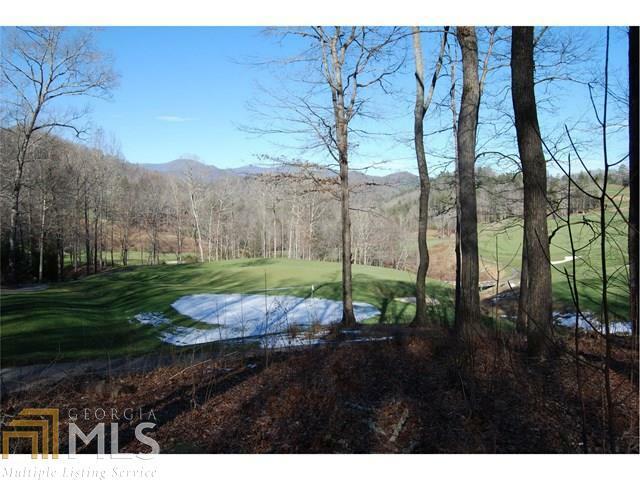 Gently sloping and wooded golf course lot with beautiful golf course and layered mountain views and end of the road privacy. 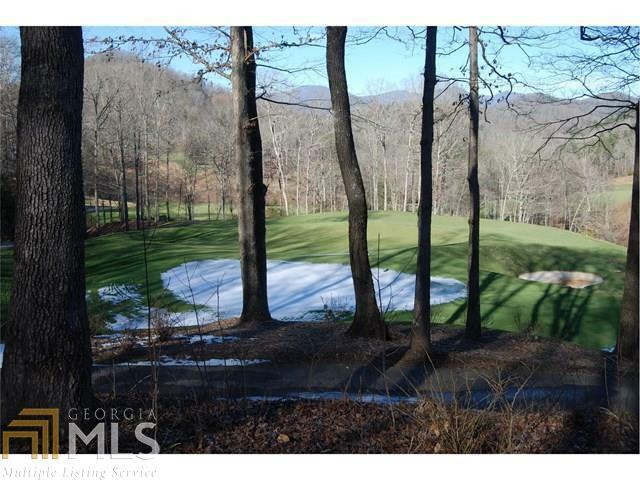 The perfect setting to build your dream home. 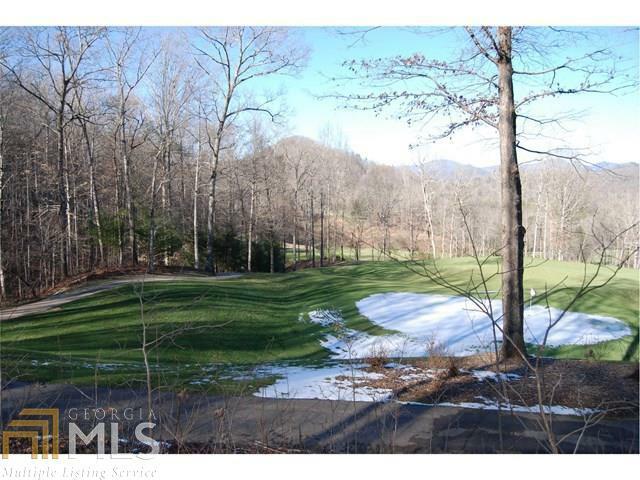 Lot J52 is also for sale. Buy both lots for a larger parcel. 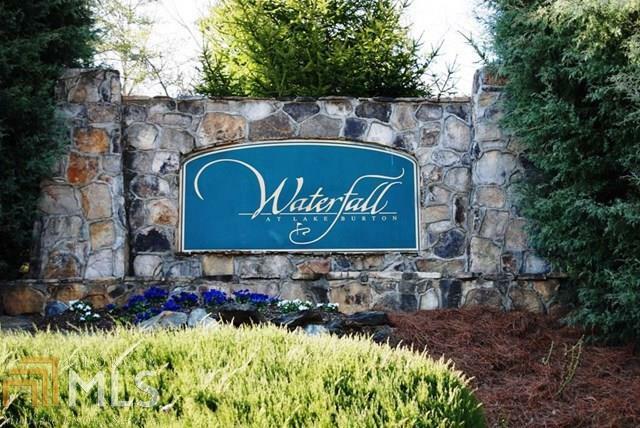 Waterfall property owners have access to Lake Burton through the Waterfall day dock. All other amenities require membership in the Waterfall Club.